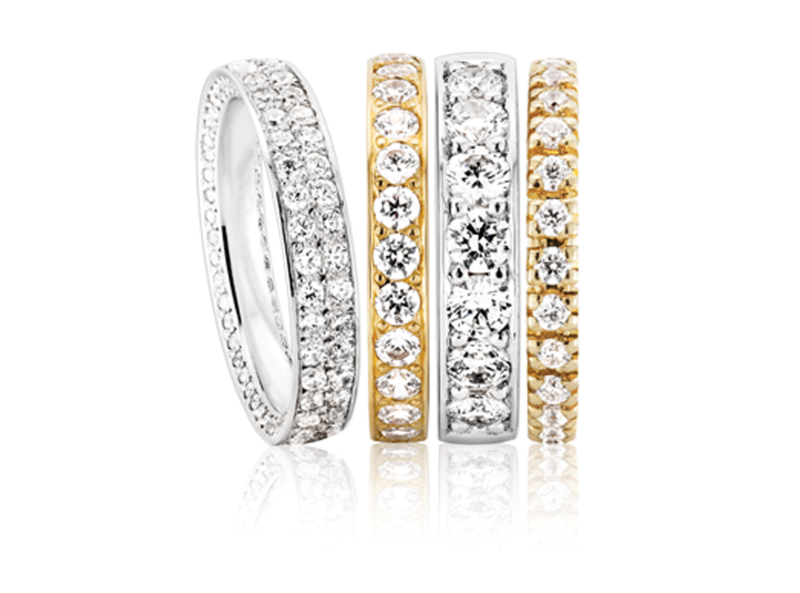 Choose from a vast range of diamonds. 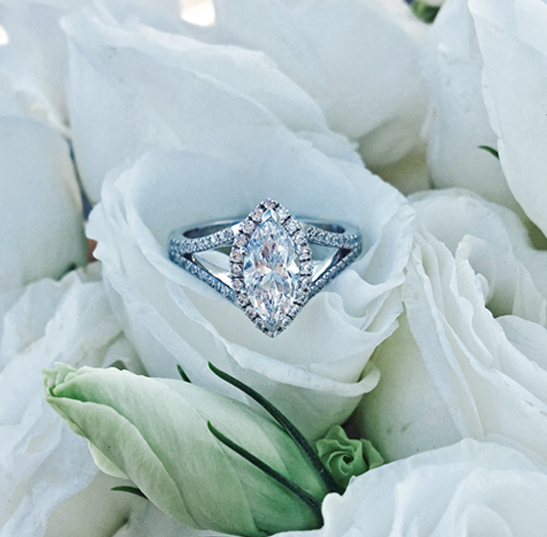 Select an engagement ring setting to pair with your diamond. Add your ring to a shopping bag or save it to the wishlist. 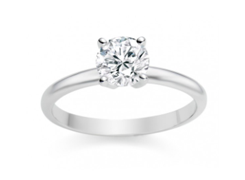 We specialise in loose diamonds, exclusive pre-made jewellery and bespoke diamond engagement rings. Our master craftsmen are some of the best in the industry. 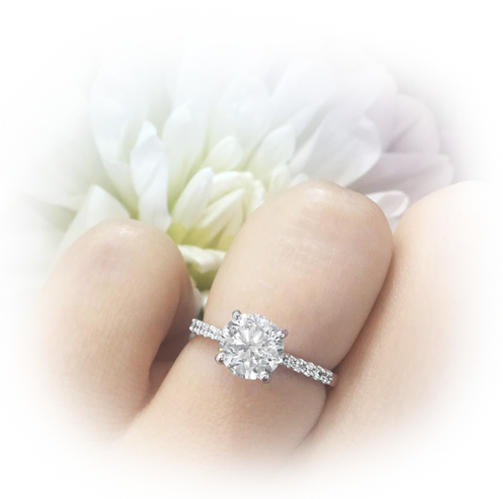 Adept at both traditional and modern crafting techniques, we cater to any custom diamond ring design as well as custom jewellery orders. 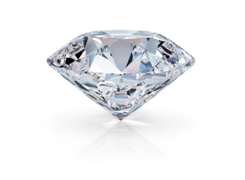 We work with you to encapsulate your ideas into a perfect piece of jewellery. We can also create new pieces from your old worn out jewellery or restore them to their former glory. You have the freedom to create your own designs or leave it to our master designers to create a special bespoke piece, unique only to you. 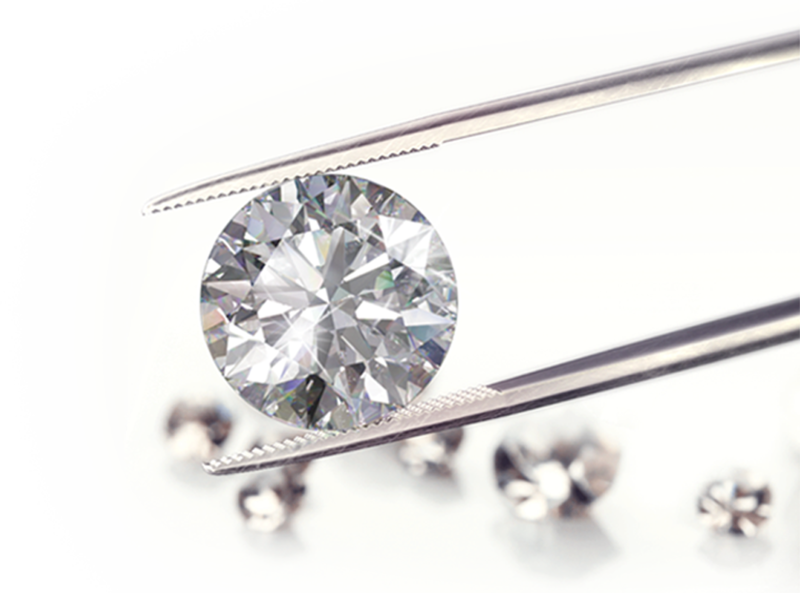 If you have questions about pricing, diamond grades or anything jewellery, just drop us a message with our online chat tool, call or visit us instore. If i could give more than 5 stars i most definitely would. The most amazing customer service and the attention to detail is first class. Over the years i have taken in my most precious pieces to be fixed, and i can honestly say i wouldn't go anywhere else. Thank you so much, i will be seeing you again � Its so lovely to be able to support a local family run business. Amazing service, I had my diamonds redesigned, Harry did it all and I am thrilled beyond words - THANKS !! I had my engagement & wedding rings cleaned & rhodium plated. I am so happy with the result. They look like new again. Very quick turnaround. Thank you. Harry re-clawed my wife’s engagement to perfection!!! The ring was badly damaged and worn meaning she hadn’t worn the ring in years! Harry basically re-built the ring to even better than it was originally! We couldn’t thank Anny’s enough. We’re over the moon with the result! Thank you Thank you! Harry is an amazing person and jeweller who has created beautiful ivory and ebony jewellery pieces from piano keys for Aramaya/Pianos Recycled. He has been so supportive of our cause and the donation of profits from our jewellery pieces back to the David Sheldrick Wildlife Trust elephant ophanages in Kenya. He is wonderful to deal with and so helpful, I look forward to him making many future jewellery pieces for us. If you are looking for Quality and amazing price then look no further. 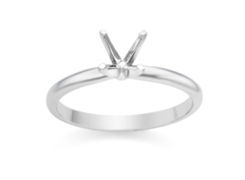 I had a very easy and comfortable experience arranging my custom made engagement ring with Harry. Harry went through all the steps and promised me the date it would be complete. i cant thank you guys enough for the amazing job you have done you really went above and beyond with quality and customer service. highly recommend!! 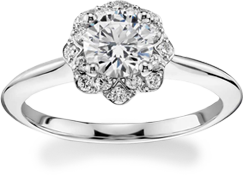 My dream ring was created to perfection by Harry! However unfortunately I made the big mistake of having my ring resized by Emmaneoul Fine Jeweller - a jewellery shop in East Bentleigh because it was closer to home. I thought that the scratches that were placed on my ring could not be repaired but Harry returned my ring to its original condition without charge. I cannot recommend both Jonathan and Harry enough for their exceptional customer service! 5 stars all the way! Can’t recommend Anny’s highly enough! 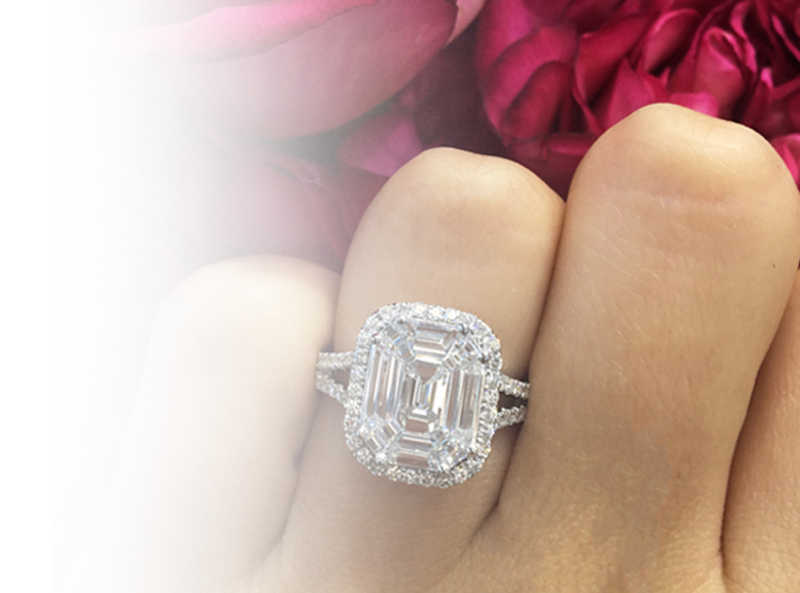 Jonathan worked closely with me to refine my ideas and create a design befitting of my Grandmother’s diamonds. He emailed me a computer design and further discussed intricacies over the phone. The ring was finished well under the estimated time frame and within my budget. I am so grateful for the interactions with Jonathan and the respect and sensitivity shown, considering the importance these stones. The end result was a stunning and substantial ring, beautifully made, which I can now wear with love and pride. Thank you for your care and professionalism! My mother in-law had to get her ring resized as it was too small, the jeweller said come back in an hour and we will have it all done and cleaned up! In the next hour we went back and she was very pleased to have it looking all beautiful again! and fitting her perfect! I would recommend anyone to go here, he also does your dream wedding rings, or anything at that! I am so happy to Recommend Harry & the team at Anny’s... I recently had a ring made from my grandma’s original necklace and pendant. I was so happy with the finished product!! Thanks guys! I had two beautiful rings made for my daughters. We had travelled and went fossicking for garnets. We had the stones cut and then for their 21st we had the rings made. My daughters love them. The boys at Annie’s are helpful friendly and do a fantastic job. It’s a great place.